You'll never fully experience the beauty that is Camp Charles, until you've seen the sun shimmering through the trees on the Blue Ridge Mountains. Envelop yourself in the grandeur and majesty that this natural wonder affords and know the peace and fulfillment that only a mountain's noble vastness can bring. 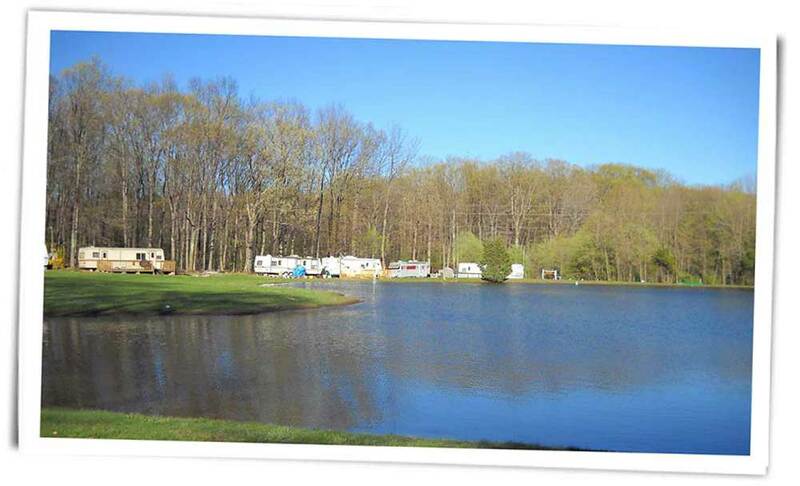 Our campground offers you all the pleasantries of camping in a setting as old as the beginning of time itself. We invite you to visit us and refresh your spirits.